For years now Lech Poznań has been making dreams come true for both the youngest fans, and its older supporters. Not only can you get to know INEA Stadium from the inside, but also purchase a great adventure for your kid. In addition, the club offers wedding photo sessions to capture one of the most beautiful moments of your life by the football pitch. Are you looking for a gift for your kid? Or maybe you're just willing to send him on an unforgettable adventure? We have prepared extraordinary match packets specially for the youngest football supporters. Now you have an opportunity to give your child a day to remember! Are you about to say "yes" to your beloved partner? Are you both football supporters and dream of unforgettable pictures taken by the pitch? 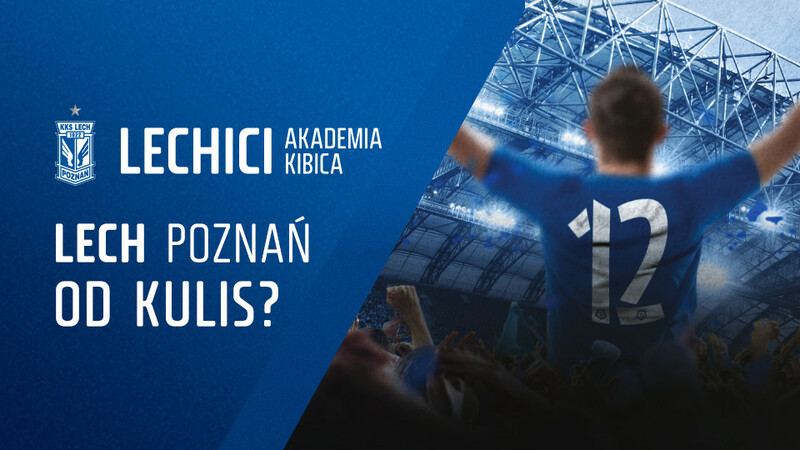 Lech Poznań gives the newlywed and engaged couples an opportunity to capture the once-in-a-lifetime moment at INEA Stadium, whether you want to pose by the football field, in the press conference room, dressing room, or with the blue&white stands in the background. The packet includes the possibility to take photos, or record a video clip in the main hall, press conference room, the Hall of Fame, the guests' dressing room, in the tunnel, in the President Box, on the benches and in the stands of INEA Stadium. The packet includes the possibility to take photos, or record a video clip in the main hall, press conference room, the hall of fame, the guests' dressing room, in the tunnel, in the President Box, on the benches and in the stands of INEA Stadium. Moreover, the couple can enter the pitch and pose on the grass.